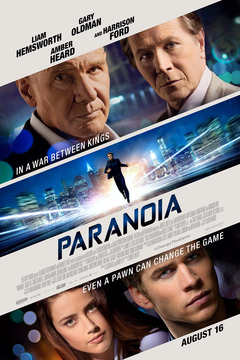 Opening August 16, 2013 in the USA, “Paranoia” follows an entry-level employee who is forced to spy on an old mentor of his boss in order for him to get his hands on a multi-billion dollar advantage. While working at a powerful corporation, the newly appointed spy must occupy the corner office at a dangerous price. Directed by Robert Luketic and starring Liam Hemsworth, Gary Oldman and Amber Heard, the film is gaining a lot of attention. The film is rated PG-13 for some sexuality, violence and language and has a running time of 1 hour 46 minutes. 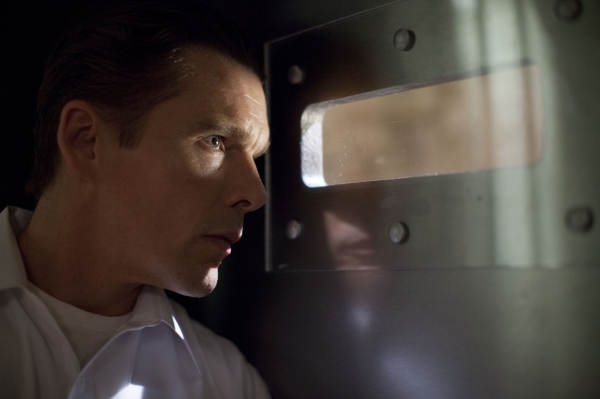 This thriller is getting some positive reviews as well as negative. With the plotline making interesting points, it will be interesting to see how well it is going to perform with the others. Will you catch the movie when it comes out to theaters?